​All you have to do is JUST TASTE IT! 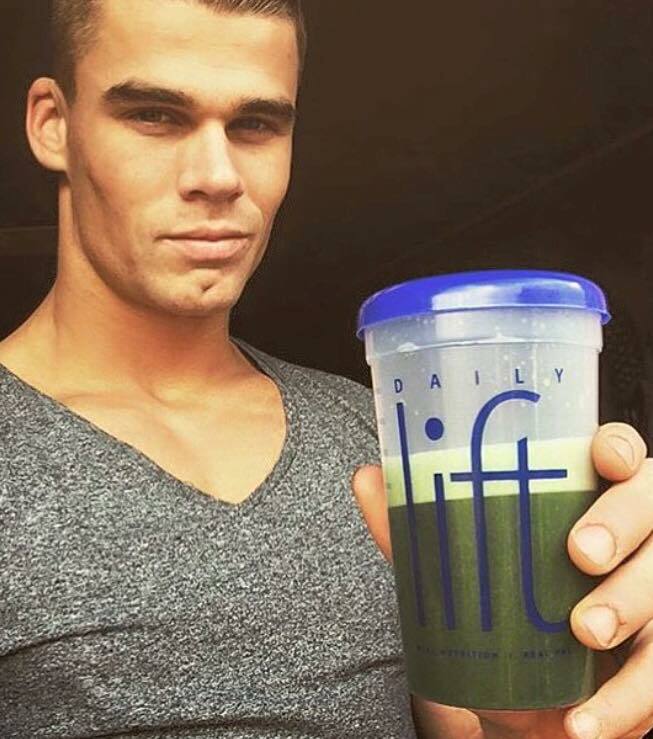 Enjoy the convenience of being healthy on-the-go with Daily Lift™ - the superfood drink-mix supplement that helps fill the gap between what you eat and what you don’t eat. Packed with organic and natural ingredients, Daily Lift’s unique formulation combines many of nature’s best combinations of fruits and vegetables, enzymes, and probiotics in one powdered-drink mix. 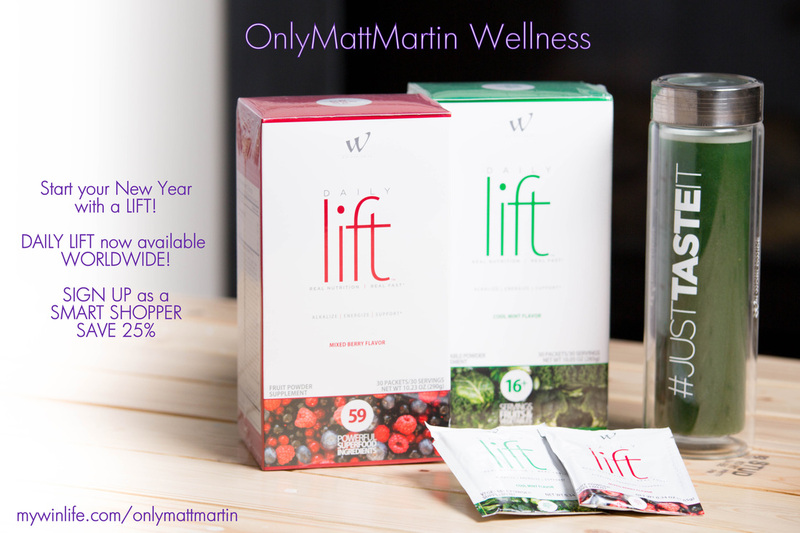 Daily Lift is currently available in Mixed Berry and Cool Mint flavors! 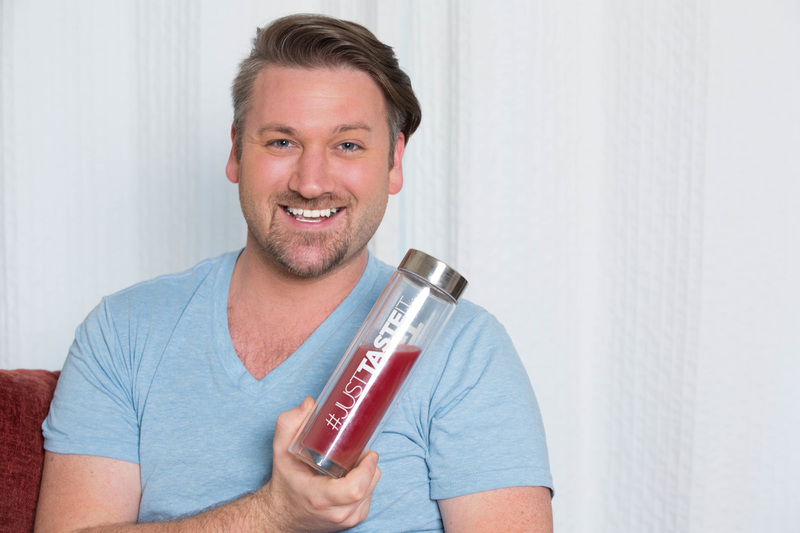 This superfood mix has all the benefits you are looking for! See what Daily Lift can do for you! YES! You read correctly! 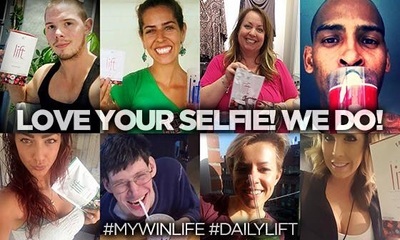 You can get your monthly supply of Daily Lift for FREE! The "3 for FREE" Program enables you to earn FREE PRODUCTS! As good as Daily Lift is to drink, you can also sprinkle it, freeze it, dip it, top it and mix it with these great recipes from users like you! Updated regularly check back often. 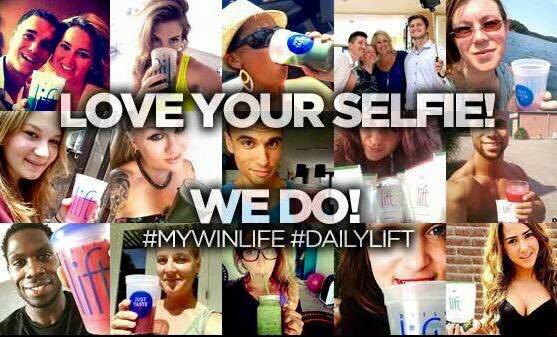 OnlyMattMartin Wellness is an independent distributor of WIN Worldwide.